Scripture writing plans are incredibly simple, yet incredibly effective for helping us read, interpret and absorb the Word of God. Rather than simply letting our eyes pass over a verse and perhaps miss its full meaning, writing Scripture down helps us absorb each word and really think through what the passage before us is saying. 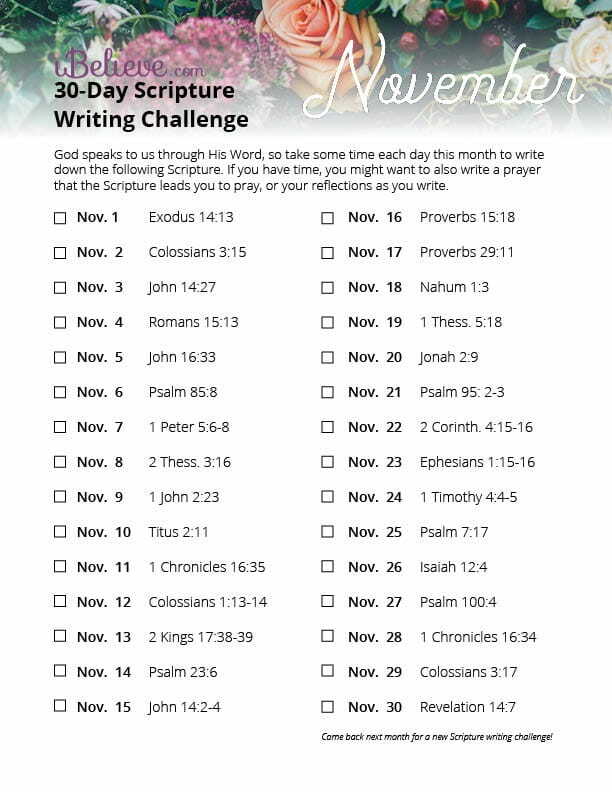 Each day in November you'll have opportunity to write down a verse. We suggest using a journal where you can add any additional mediations or prayers that the verse brings to mind. Click here to download the November Scripture Writing Plan! 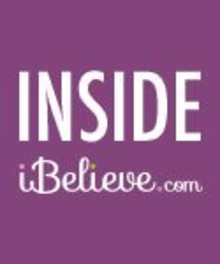 If you want to download a full year's worth in advance, you can do so here.